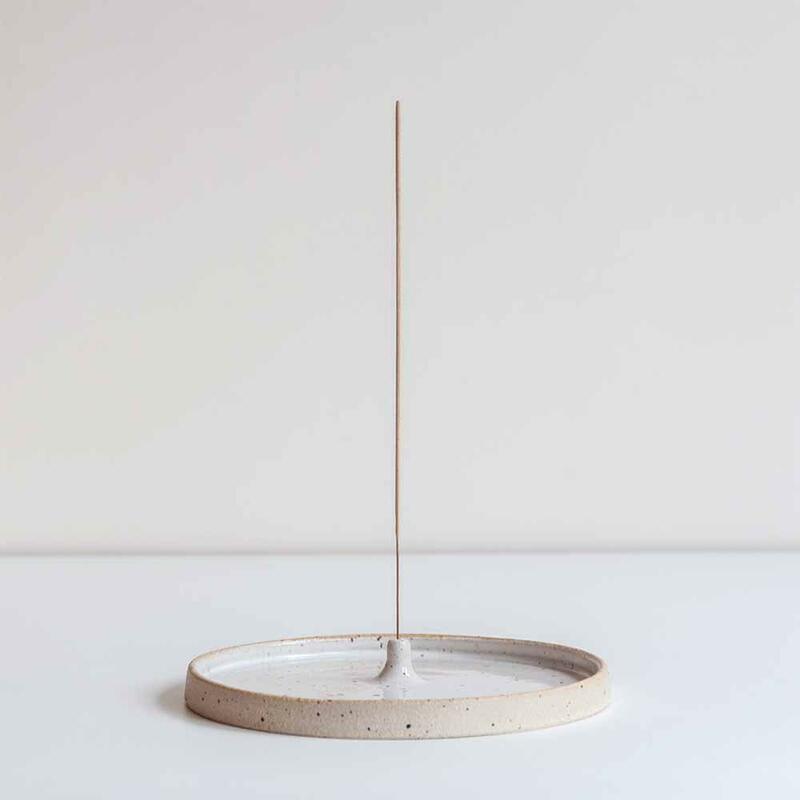 Minimal, Speckled Incense Holders for easing yourself into wind downtime or to invigorate the mind to begin the day ahead. We suggest lighting a stick when having a coffee break or enjoying a meal with friends and family. Isles of Wonder in Harrogate, United Kingdom.